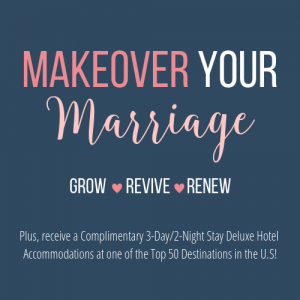 Are you living in a downright difficult marriage? 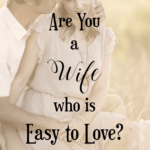 Perhaps your husband is unloving, uncaring, non-responsive and cruel towards you? Some of these husbands even claim to be Believers, men who have made a decision to give their hearts to the Lord, yet, something isn’t right about their lives. There seems to be no evidence of spiritual fruit in their walk. 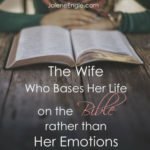 I’ve received email after email from women writing in sharing their heartache and pain, not knowing what to do when their man is not obeying the Scriptures or when he’s not looking to change for the better. 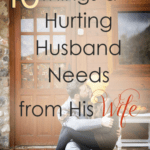 If you have a difficult marriage where you’re living with a cold, angry, or heartless man (whether he’s saved or not), I’ve put together this post to serve as a resource in hopes that it’ll minister to you in your current circumstances. 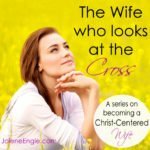 And check out this series by me: When a Husband Isn’t Loving His Wife with Christ-Like Love. You’ll find a few more posts here that may help minister to you in your situation. Regardless of your circumstances, ultimately, the only person you can change is you. 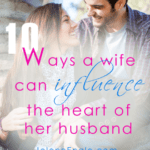 You can’t change your husband’s heart. You can’t make him love you. You can’t make him more considerate and caring. You can’t make him spiritually lead your family. You can’t even make him get saved if he’s an unbeliever. All of these areas belong to the workings of the Holy Spirit. The role of the wife (regardless of the state of her marriage) is to make sure you pursue Godliness. 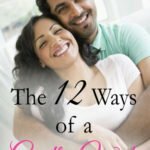 Should you pray for your husband? Absolutely! Should you be obedient to the Scriptures? Absolutely! Should you protect yourself and your children if you’re being physically, emotionally, and mentally abused? Absolutely! 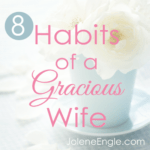 In the meantime, you live in such a way that is pleasing to the Lord regardless of what your husband says or does. When your time here on earth is over there is only One person that you will stand before and give an account of your life, and that person is Jesus Christ. This verse does not mean you’re a doormat! Now it’s your turn. 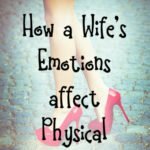 Any advice for a wife living in a difficult marriage? Please share in the comments. 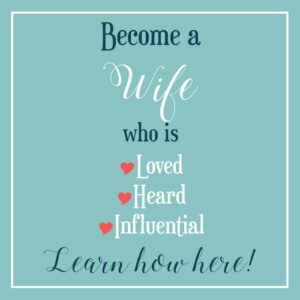 I would add, become an expert on your husband’s particular type/s of abuse so that you know how to identify it, respond in effective ways, and protect yourself. Also, become an expert on your own problems that you need to fix, nothing will give you as much clarity. 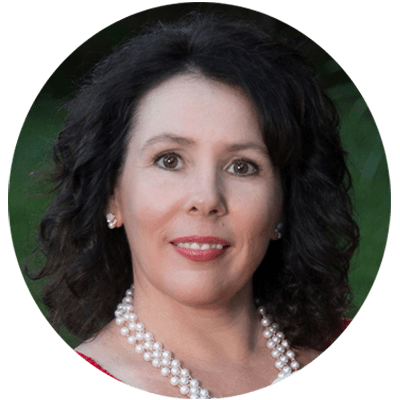 Marital counseling is often not helpful or productive in situations of abuse because the abusive spouse tends to lie and turn the focus of counseling around onto the victim. Getting counseling by yourself, for your own problems is always a good thing to do, but if marital counseling isn’t helping, then it’s OK to protect yourself and end it. This post is such a blessing and I hope that it blesses many other women. 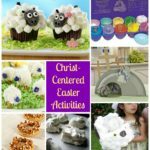 Your blog is such a resource for and I hope that it uplifts and encourages all who visit in some way. Thanks for the opportunity to linkup today, Jolene. I hope you are blessed by the Lord today. Thanks for living a poured out life. What a wonderful way of putting it. That always encourages me to live my life poured out too….sometimes I can get weary of living poured out and just seeing your signature encourages me to keep on keeping on. I tried to read your blog but couldn’t get past the first post. It is wonderful that you are able to homeschool your children, but your post was incredibly offensive to people who can’t or choose not to do the same. If you want to drive people to your blog, I would be more considerate with the way you write your messages. This is such a difficult problem, and one that I’ve never had to deal with. 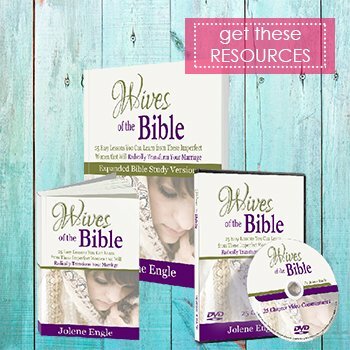 But I have known women who stayed in difficult marriages and somehow thrived in their own spirits because of their relationship with the Lord. I think those women will receive a special crown in heaven for their faith. 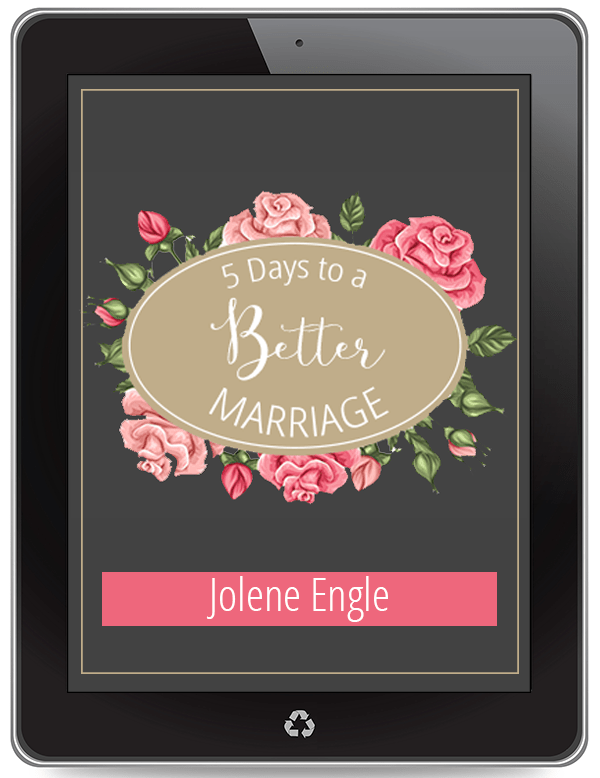 Would love to have you link up to my new link party, Jolene. 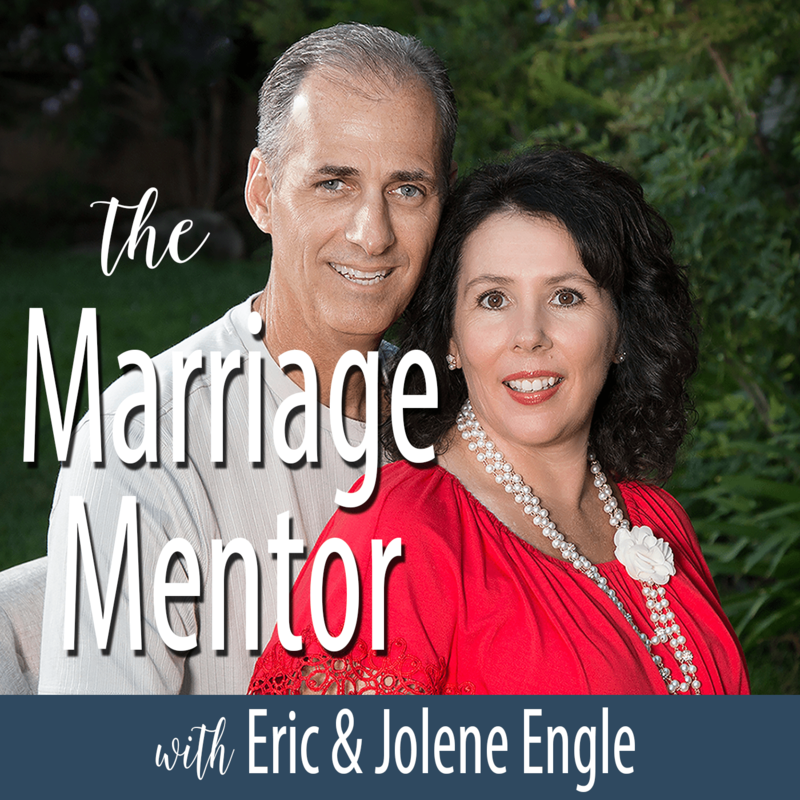 Advice for a wife living in a difficult marriage is to seek out marriage mentors. And by that, I don’t mean people who “talk” about how to restore a marriage so it “works” but a couple who have a truly happy and loving marriage who can help walk beside you and show you the things you might be doing wrong and what you could be doing so you can make a huge leap in your marriage. The challenge with so many marriage counselors is they, themselves, don’t have a great marriage. The key is finding someone actually living out the type of marriage you desire yourself. 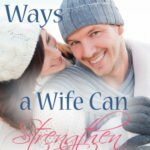 For women married to alcoholics I’ve found this ministry blog: michelllisaanderson.com really helpful. It has become a great community of support!! Everyone “gets” the Jeckyl and Hyde husband. I will also look up those posted and the books referenced Thank you for your blog community as well.